Full speed ahead or slow and steady, Cross keeps flow rate under control. Dependably adjust and maintain a constant flow downstream from the valve with Cross flow control valves. 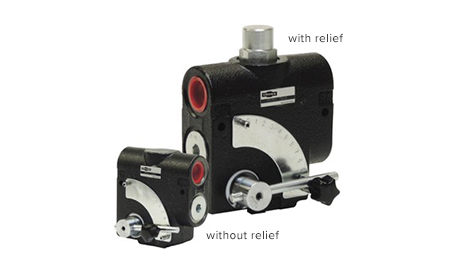 Dependably adjust and maintain a constant flow downstream from the valve with Cross flow control valves.